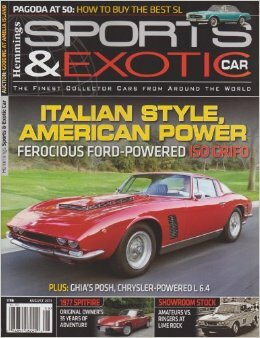 Interested in exotic cars? This show is perfect for you. The 10th annual Hemmings Sport and Exotic Car Show will be held Saturday, August 1, 2015. The rain date will be August 2nd. Those who attend will see a variety of cars, including pre-1991 cars from Italy, Great Britain, Germany, France, Sweden, and Japan. Awards will be given out for best of show, favorite import, modern exotics, driveable dreams, and many more. 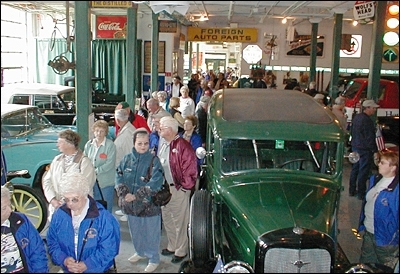 A portion of all proceeds will go directly to the Saratoga Automobile Museum’s Educational Programs that are focused on safety and distracted driving awareness. You don’t wanna miss this car show! Tradition continues with the Concours d’Elegance of America. 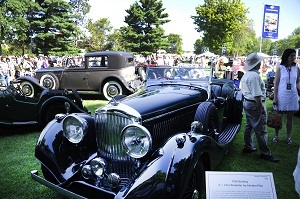 The Concours d’Elegance originally began in 17th century France. The aristocracy would parade their horse-drawn carriages through the parks of Paris. This event evolved into competitions between automobile manufacturers, owners, and custom coach-builders. Their vehicles were judged on the beauty of their design. After 32 years of this event being held at the Oakland University’s Meadow Brook Hall, it was moved in 2011 to the grounds of the Inn at St. John’s in Plymouth, Michigan. This year the event will be held on Sunday, July 26th. Did you ever wonder how auto racing began? 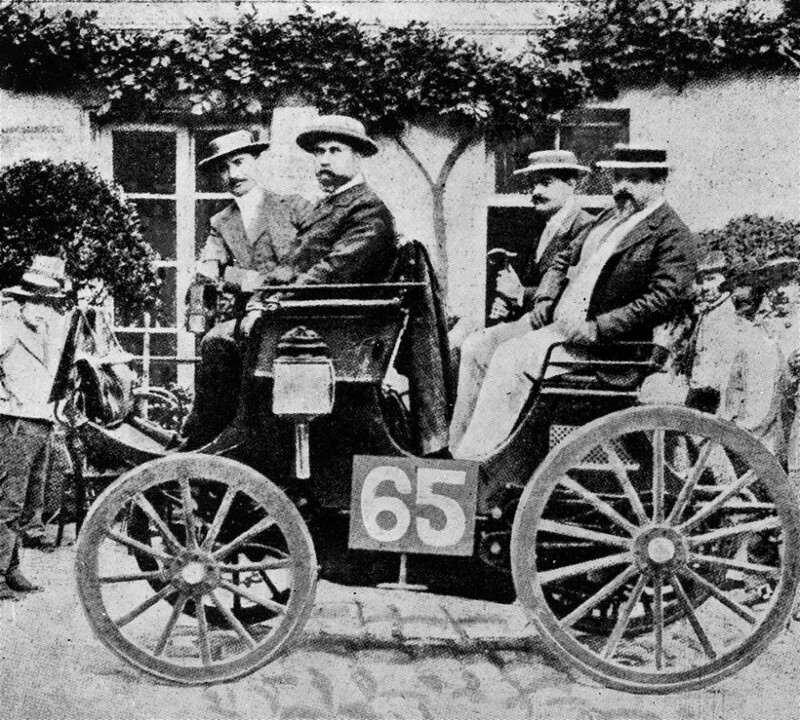 The first auto race was held in France on July 22, 1894. The race began in Paris and ended in Rouen, a total of 31 miles. Pierre Giffard organized the event to publicise his newspaper and to stimulate an interest in motoring. He was the editor of Le Petit Journal. The paper announced prizes for first through fifth place, but the main prize was for the first eligible vehicle that crossed the finish line. 21 cars were qualified in the race out of the 102 people that entered. The winner made it to Rouen in 5 hours and 40 minutes. Hemming’s Cruise In informal car show comes to Bennington, Vt this Thursday, July 23rd. The show is informal, although trophies will be awarded. 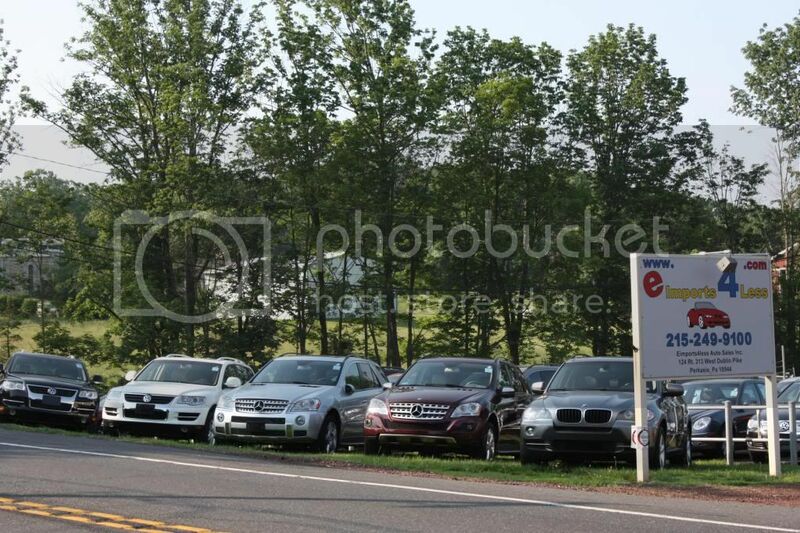 It’s a great place to share your car and swap stories about that one great car that you sold…but shouldn’t have.